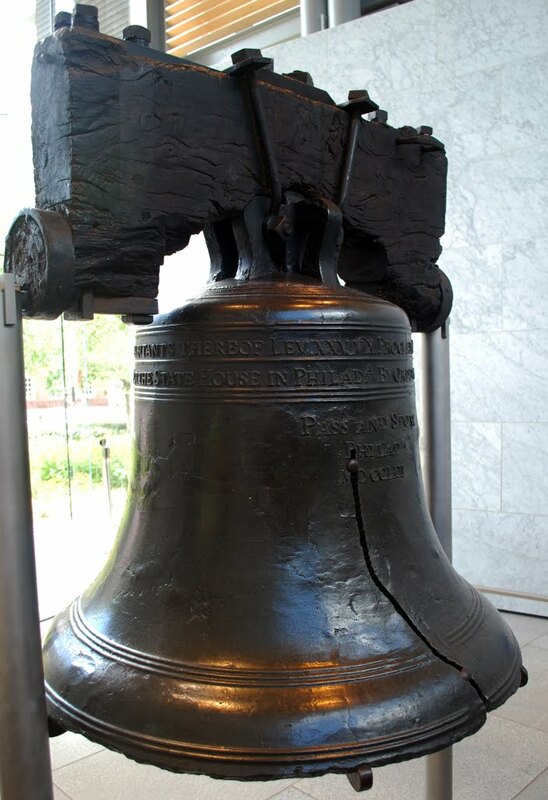 As America’s Independence Day draws near it is an absolutely invigorating activity to visit Philadelphia, where there is so much rich and vivid history regarding the Birth of a Nation. Within just a few blocks a person can wander and see the Liberty Bell, Independence Hall, the National Constitution Center, the home of Betsy Ross, and much much more. Within the walls of the various centers are, of course, gift shops, where a plethora of history awaits anyone who wishes to discover what our Founding Fathers dreamed and envisioned for this nation. 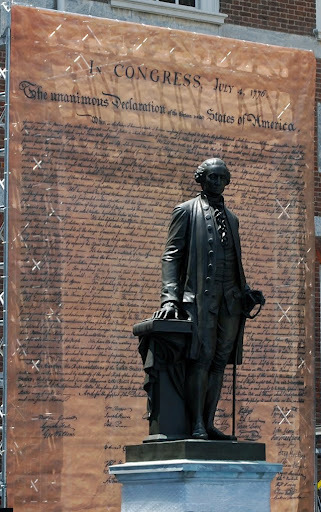 One thing that all Americans should do is to re-read the Declaration of Independence at this time each year. Below is the last paragraoh from that most valued written work, one that defines what these people were made of and what they most desired and, above all else, how they felt about their actions. In this document, as well as the Constitution of the United States, it is well laid out that rights of the States and of personal liberties were absolute. Politicians should well remember this as America has veered from its course. And it must get back on track.